Wareham Self Storage serving eastern MA and Cape Cod - Boxes etc. We have them available for you to purchase during Wareham Self Storage office hours. 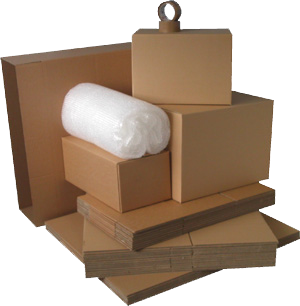 Just stop in to choose from a wide selection of boxes, tape, bubble wrap and other packaging materials that are a necessity to secure your valuable belongings.